He made the announcement this morning. 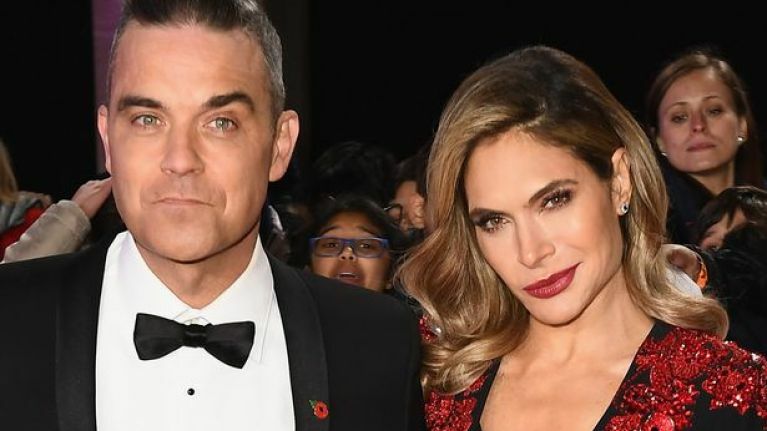 Robbie Williams and his wife Ayda have decided to quit The X Factor. They first came onto the show last year and were a hit with fans, giving the talent contest a much needed shake up. However, after just one year of being on the judging panel, they have decided to say goodbye. Robbie took to Instagram to announce the news, saying that they simply just can't do it all. "A quick update from Team Williams… it’s been a very busy year so far. Vegas has been incredible and we cannot wait for June and July to do it all again. "As well as all this we’ve got some very big announcements coming soon - but we can’t reveal all yet. Sadly though it’s impossible to do everything … and we’re gutted to tell you we won’t be able to return to The X Factor this year. 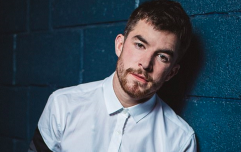 "We will, however, be working on projects with Simon going forward - and as huge fans of the show, we will still be tuning into The X Factor, voting and winding Simon up…x." It is also known if Louis Tomlinson will return to The X Factor. The boyband star has had a very emotional year and is also determined to record a solo album.